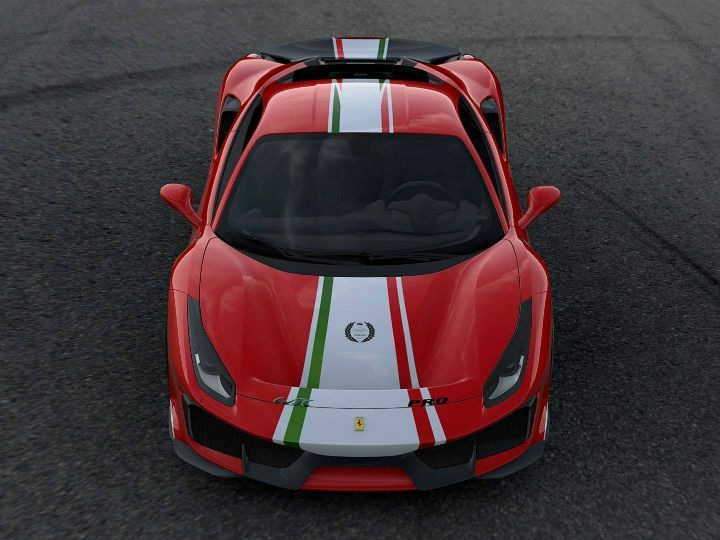 Ferrari had unveiled the gorgeous 488 Pista earlier this year. 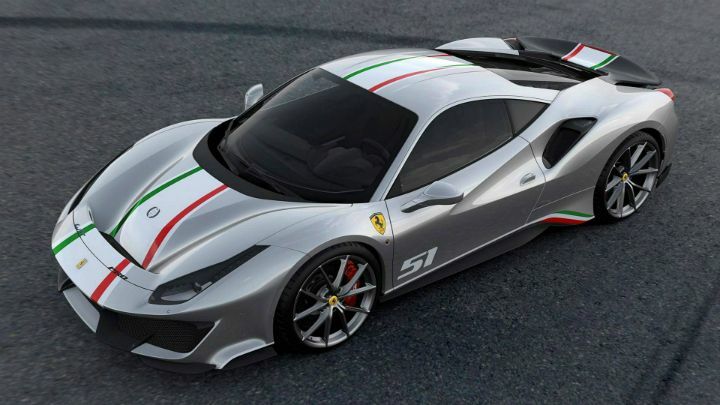 And on occasion of the 24 Hours of Le Mans last month, it received the ‘Piloti Ferrari’ edition. While this edition was reserved just for clients involved in Ferrari's motorsports programmes, it couldn't stop us from looking at the pictures and dreaming a bit. 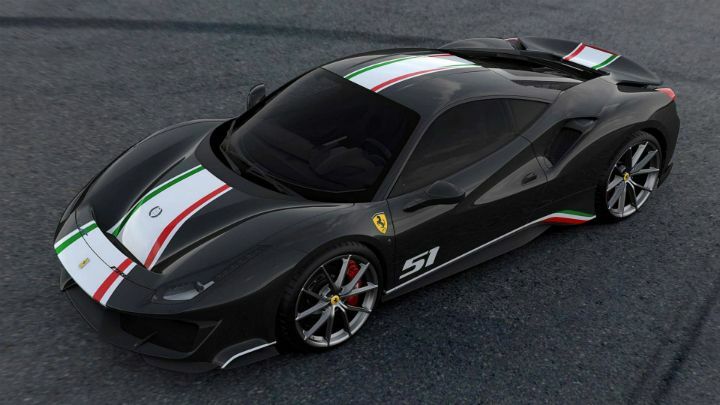 And now, the dream has gotten more vivid as Ferrari has released images of the other colour options available with the Ferrari 488 Pista ‘Piloti Ferrari’. In June, only the pictures of the traditional Ferrari Rosso Corsa red were out. But now, there are Argento Nürburgring (silver), Nero Daytona (black), and Blu Tour De France (blue) too for our wallpaper choices, and of course for the customers to choose from. The livery on the cars has been inspired by AF Corse's no. 51 car, with which Alessandro Pier Guidi and James Calado won the 2017 FIA World Endurance Championship (WEC) Drivers’ and Manufacturers’ titles. Powering the ‘Piloti Ferrari’ 488 Pista is a 3.9-litre turbocharged V8, which was voted the best engine in the world for the third consecutive year at the 2018 International Engine of the Year Awards. It makes 721PS of max power and 770Nm of peak torque. Acceleration from 0-100kmph takes just 2.85 seconds, while the 0-200kmph run is said to take 7.6 seconds. Ferrari also claims a top speed of 340kmph, of which we doubt very little. For reference, the key rival, the Lamborghini Huracan Performante packs a 5.2-litre naturally-aspirated V10 engine and makes 639PS of power and 600Nm of peak torque. The 0-100kmph time is 2.9 seconds and the 200kmph mark takes 8.9 seconds to arrive. Lamborghini claims it has a top speed of “over 325kmph”. On the outside, the Italian tricolour stripes extend on to the front portion of the hood and the air duct. Then, there is the WEC logo of the word "PRO" indicating the class the car raced in, tricolour on the side flanks where customers can have a custom racing number in place of the 51 used by the world championship car. 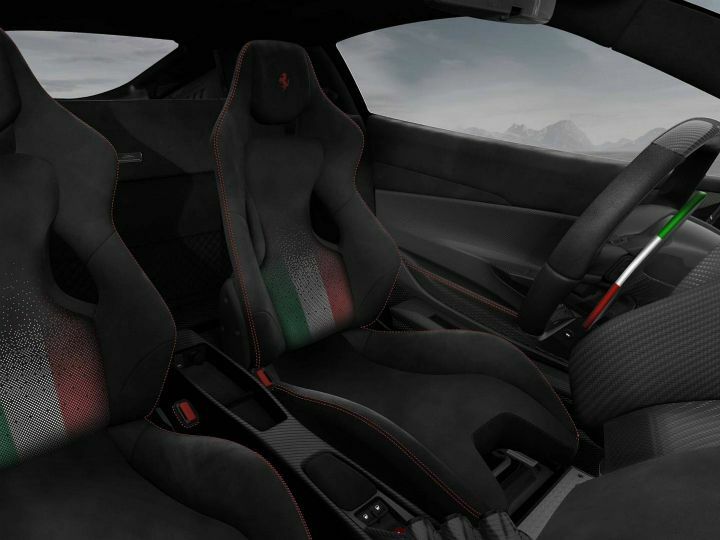 The seats too get a special upholstery with a perforated version of the Italian flag. The Italian tricolour is also present on the gearshift paddles and on the floor mats, which are also made of a "special technical fabric". The custom racing number is also present on the base of the steering wheel. While it’s rare for a Ferrari to look better in a colour other than red, the 488 Pista ‘Piloti Ferrari’ does wear the blue better. What do you think, which one is your pick of the lot?